With this product you can accumulate up to 124 Glitter Points. 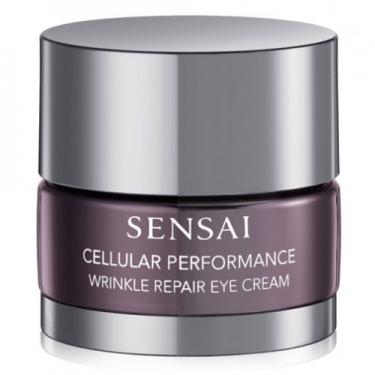 Perfects and embellishes the overall eye area. 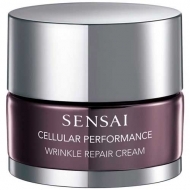 Sensai Kanebo - Wrinkle Repair Eye Cream is a age-defiance eye formula with a a smooth, non-sticky texture.